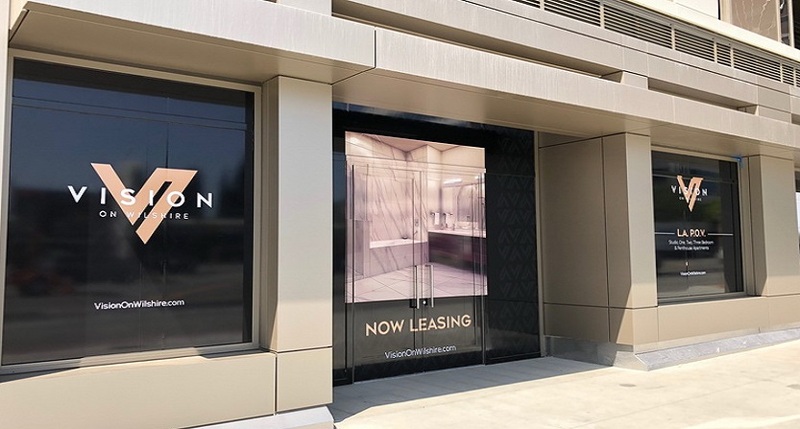 Many places in Orange County, like Fountain Valley and Garden Grove, encourage walkability, which means there are plenty of potential customers for businesses located on popular streets and walkways. 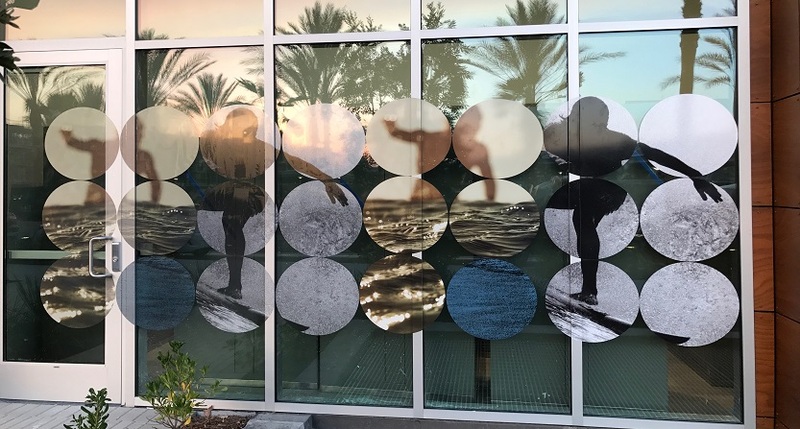 At SpeedPro Imaging Coastal OC, we can craft high-quality storefront window graphics that boldly convey your brand and attract street traffic into your building. 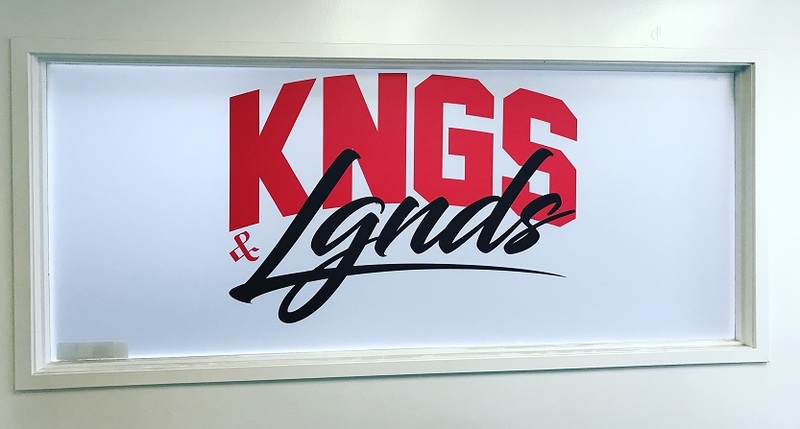 We can also make graphics for windows and other glass mediums that suit other purposes, so we’re confident that we can provide exactly what you’re looking for. With more than 30 years of combined experience in the advertising industry, our visual communication experts are prepared to serve as a trusted extension of your marketing team. Our studio will collaborate with you on every aspect of your project, as we have employees who are skilled in surveying, design and installation. We don’t believe in saying “no” to any request, so we’ll work with you to find the ideal solution for your needs. We offer a wide array of different products and services through our catalog. We’ll walk you through all the options and carefully assess the details of your project to make personalized recommendations. Frosted or image window graphics: The types of vinyl we offer for these kinds of graphics include calendar and cast. Your designs can be finished in matte, gloss, etched, frosted, dusted or clear. Vinyl designs can be straight or contour cut to suit your requirements. They can be used to showcase graphics in a creative way or add privacy to your office space. 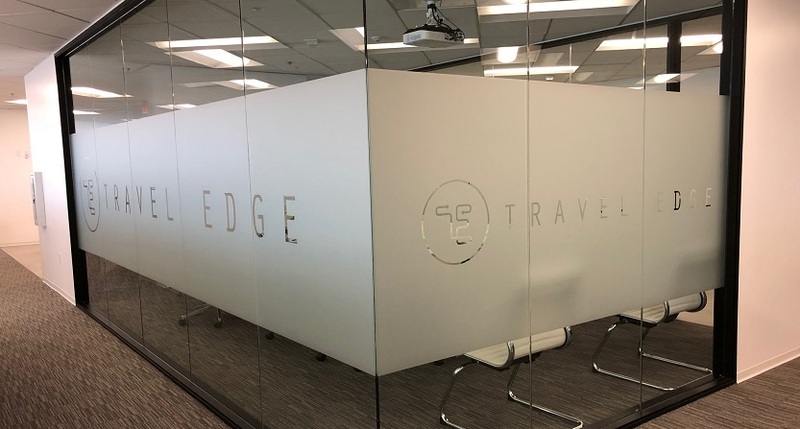 Window perforated film: Perforated films make excellent business window displays, as they can feature high-resolution images that push your messages while also adding privacy, filtering out overly bright sunlight and blocking out ugly scenes like back streets. Our films come in 50/50, 60/40, 65/35 and 70/30 vinyl-to-hole ratios, which will adjust how transparent the graphic is. The films can be finished in matte or gloss. 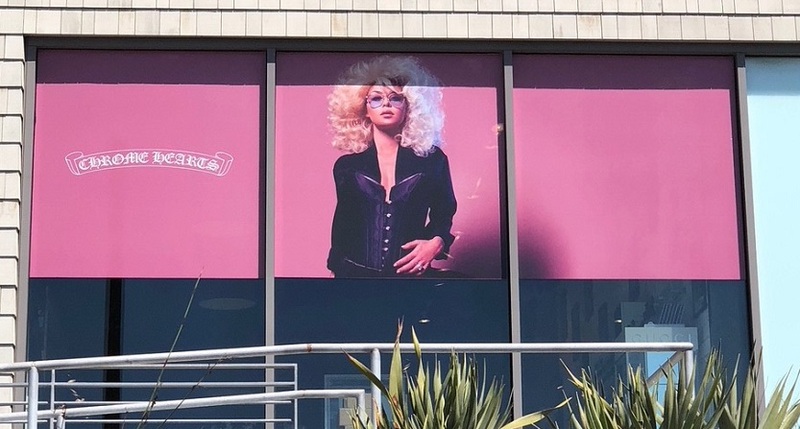 Window clings: Often used to promote events thanks to their movable and temporary nature, you apply these graphics using static cling or adhesive on the exterior (first surface) or interior (second surface) of a window. They can be single- or double-sided. While they’re usually not very large, their crisp colors and text will attract plenty of eyes. 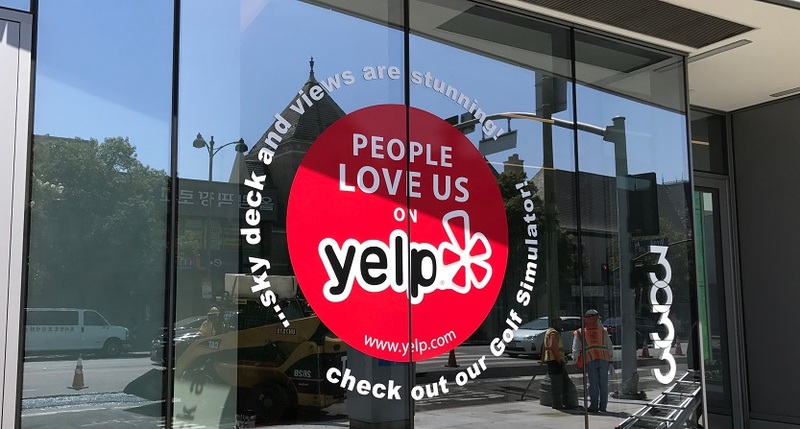 We use the best color-matching practices with all of your custom window graphics, which helps to create harmony with your other branding elements. All of your products will also be printed on top-tier materials using long-life inks, so they’ll maintain their attention-grabbing qualities for a long time while inviting numerous customers in! Contact us today to schedule your consultation! You can also stop by our studio, which is located near the intersection of Talbert Avenue and Newhope Street. Our building can be accessed through the Euclid exit on Interstate I-405.